TOPAZ HORIZON: Turn your blog into a business! 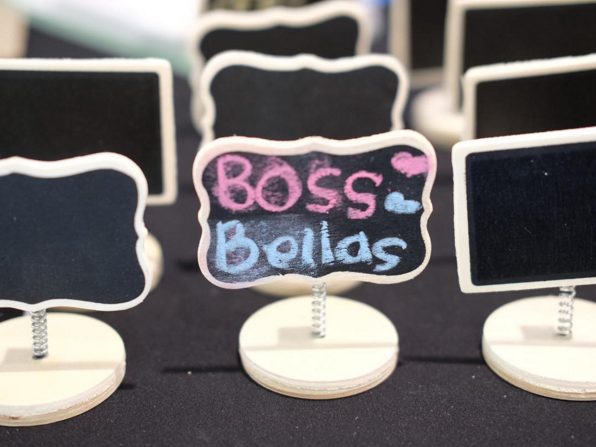 Sign up for the next Boss Bellas workshop! Turn your blog into a business! 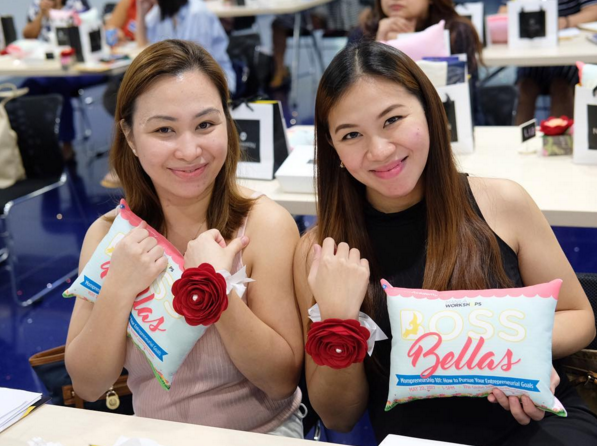 Sign up for the next Boss Bellas workshop! I'm doing another workshop for Boss Bellas, mamas! This time we'll talk about turning your blogs into a real business—something I know very well! 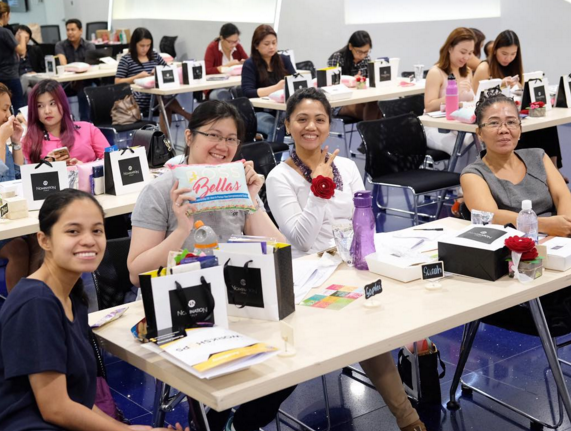 If you recall, last year, my friends Ginger Arboleda of learning company Manila Workshops, online tax filing tool Taxumo, and mom blog Mommy Ginger, and Martine de Luna of blissful lifestyle blog, branding services and workshops Make It Blissful created a business called Beauty Biz Bliss. 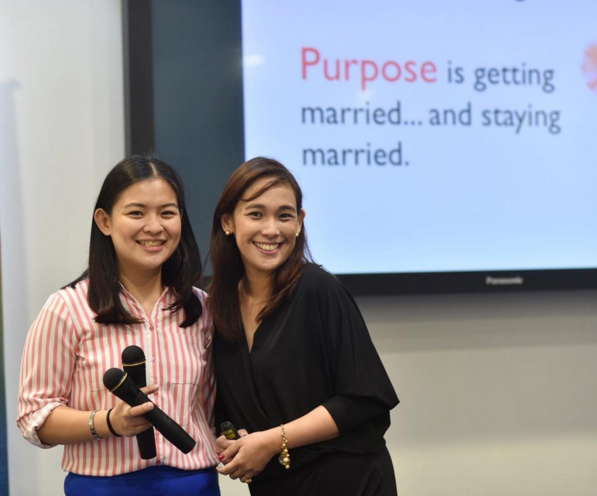 With it, we wanted to pool together our knowledge and help other working women create passion businesses, juggle work and family happily, and prioritize self-care while doing all that. We called our little community Boss Bellas. After a fabulous launch, we went on a very slow start and then fizzled out. Last year was very busy for all three of us, individually. This year is just as busy but Ginger and I are finally focusing on Boss Bellas again and we have a few workshops lined up for you! 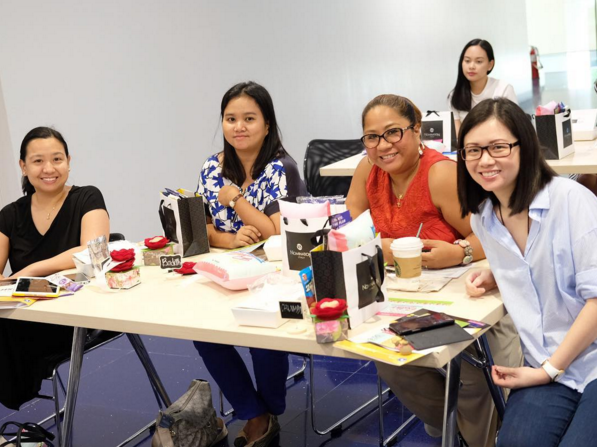 The first Boss Bellas workshop was Mompreneurship 101, a gentle and encouraging get-together for moms who want to start a business or had just started one. Iyakan kami buong workshop hahaha. What a lovely and honest gathering! But hindi lang warm and fuzzy feelings siya. We also discussed lots of practical tips for overwhelmed business mamas and addressed questions on taxation. I was so inspired! Here are a few photos I'm sharing from Photography by Lianne, the official photographer of our workshop. Photography by Lianne actually takes photos—not of workshop events haha—of the most adorable family and baby portraits so do check them out. My new friend, Lique! She is such a gentle soul. And so talented! 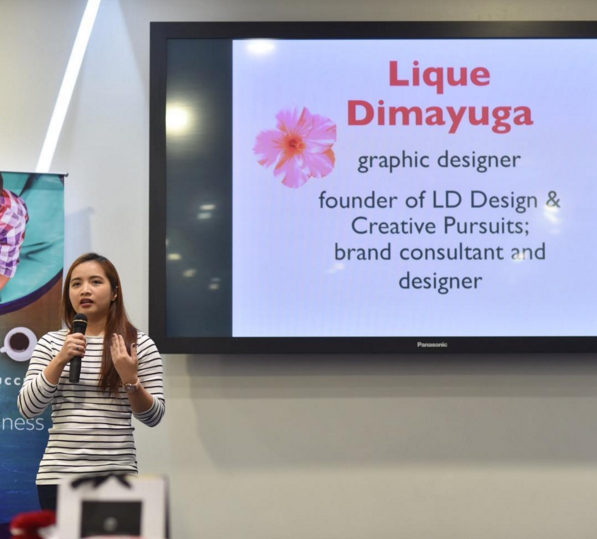 For your design and branding needs, please check her out at http://liquedimayuga.com/. Oooh, I learned so much from Monique. She is a superwoman! 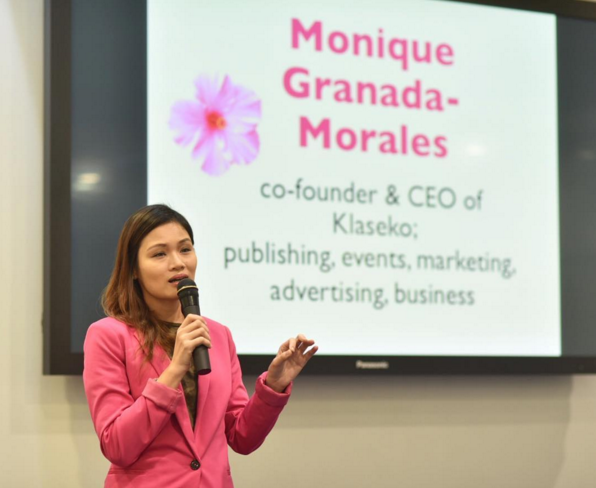 She's also the founder of Klaseko so if you want to enroll your kids in school or enrichment classes from the comfort of your own home, visit https://klaseko.com/. 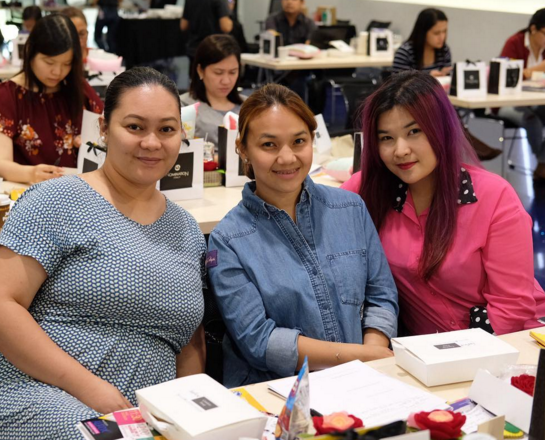 Now here are the working mamas who joined us that fun afternoon! All of these wonderful women—though they look nice and gentle—they are formidable. They take care of their families while managing businesses. They are not just bosses, they are women who made their dreams come true and work hard every single day despite criticism and discouragement, physical and mental exhaustion, and the most crushing mom guilt! Gosh, I'm so inspired by these mamas! For the second Boss Bellas workshop, we'll be helping bloggers make money from their blogs. If you're a blogger (and by that, I mean you already have a blog that you update regularly) and you want your blog to make money, do sign up! I'll talk about getting brands to work with you, how to make a media kit, how to pitch to brands, how to respond to proposals from brands, how to behave properly as a blogger, and how to register your blog as a business and pay taxes. 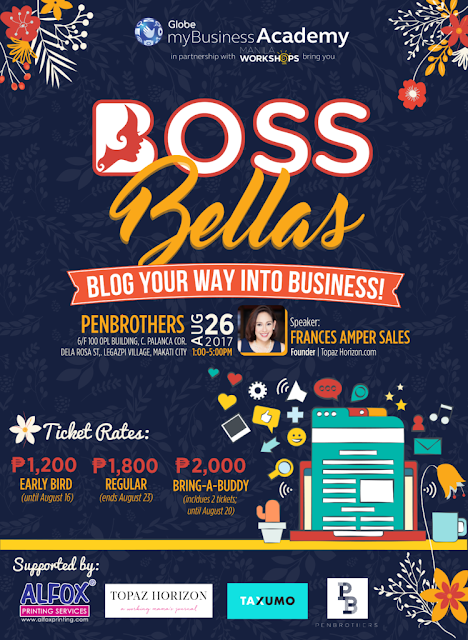 The Boss Bellas: Blog Your Way into Business will be a fun afternoon on August 26, Saturday, at Pen Brothers co-working space at Makati. The workshop fee is P1,800, but if you register before August 16, you get the early bird rate of just P1,200. And that's me giving away all my secrets! Register for Boss Bellas: Blog Your Way Into Business! Okay, can't wait for this workshop! I've a TON of secrets to share. You're going to learn a lot and we're going to have super fun. 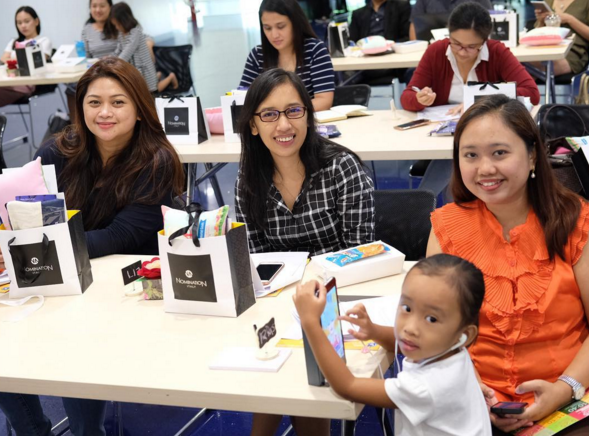 See you there, blogger mamas!